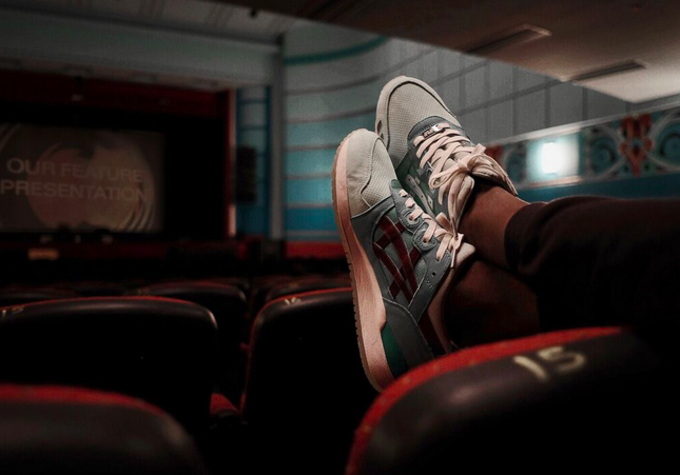 Exclusive: Here's the Highs and Lows x ASICS Gel-Lyte III "Silverscreen"
The ASICS Gel-Lyte III turned 25 this year, and the sneaker has never been more popular than it is now. This is largely thanks to a revival of the shoe through a series of collaborations, which first started in 2007. 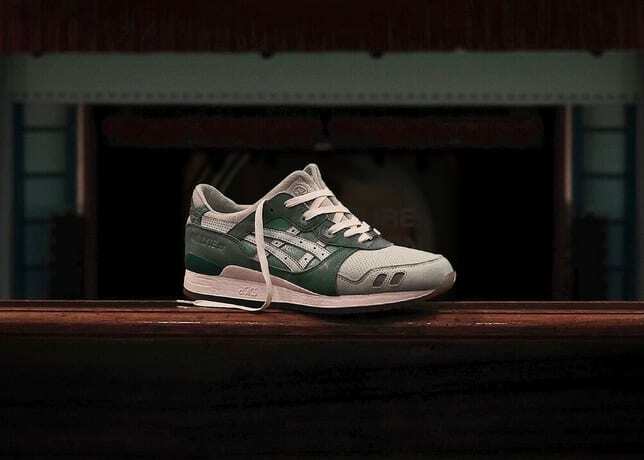 To celebrate the Gel-Lyte III&apos;s anniversary, the brand has once again done a carousel of special projects, and the latest shop to get its own version of the sneaker is Australia&apos;s Highs and Lows. 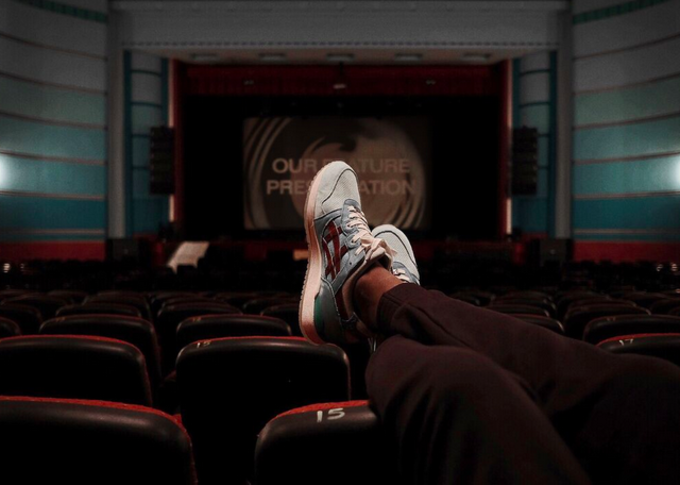 The finished result is the "Silversceen" Gel Lyte III, a sneaker that takes its inspiration from a movie theater in Highs and Lows&apos;s hometown of Perth. As for the look of the shoe, it&apos;s clean with an upper that uses multiple shades of green. Given that Highs and Lows is in such a remote location for most people, we decided to talk to the shop&apos;s owner, Matt Thomas. 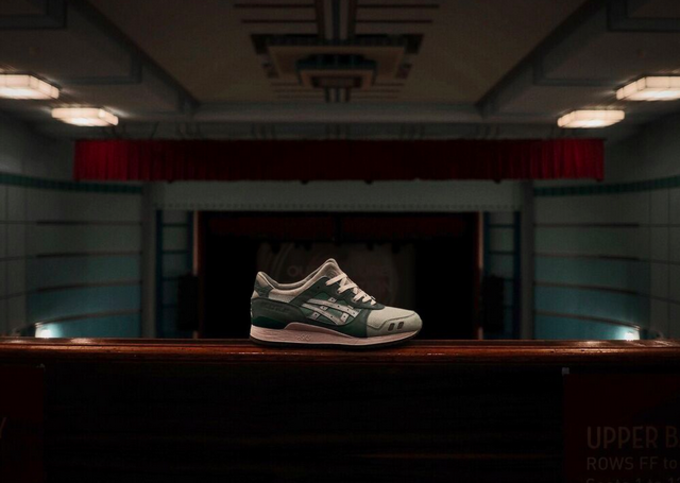 Expect the "Silversceen" Gel Lyte IIIs to release on October 31, with a retail price of $220 AUD. In the meantime, hear what Thomas had to say. Why the movie theater theme? To be honest I am a huge film lover and one of the first cinemas I went to was the Astor, this theater is one of the most iconic pieces of Art-Deco architecture that we have left in Perth and acts as a window to the past. These theater houses are all over the world and represent a time when the silver screen ruled the visual medium. Some remain but very few are running at profit and have become more of a multi-use venue for plays, comedy stand-up, live touring concerts and so forth. 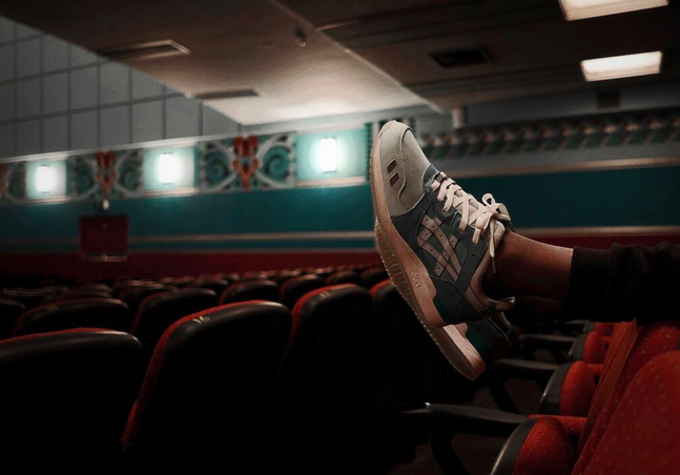 The Astor Cinema is directly across the road from our original flagship Highs and Lows store, so the concept really spoke for itself. Was it hard to one-up the "Medic" Gel Lyte V? When designing footwear having a strong concept or theme gives you the opportunity to try new materials and options you may not otherwise have been presented with. It also gives us a chance to add subtle details that are suggestive to the concept and sometimes end up being the key-factor in the design. We are constantly trying to better our craft so until we do another GEL-Lyte V we will let the Medic stand on its own. 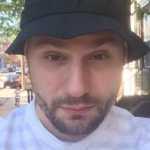 How many samples did the sneaker go through from start to finish? There is usually a three-step process - The first round of sampling allows us to see if an idea will or won&apos;t work. The second round we look further into the finer details and fix and over-sights and finally the third sample which is usually a sign-off for production. Are you folks going to be doing anything special for the in-store release? We are doing a small friends and family event which will be a screening at a private cinema. We also have something planned for the eager campers the night before the release. How much have these projects helped your store gain international notoriety? To be fair we have strived to reach out internationally through our collaborations, our remote location drives us to keep pushing.